Ooh, what’s that? It looks like one of those mechanical crocodile thingies. Their real name is ‘Snapmaw’, but crocodile thingy will do. Anyway it’s waddling along minding its own malicious business when it happens upon its worst enemy: me.? 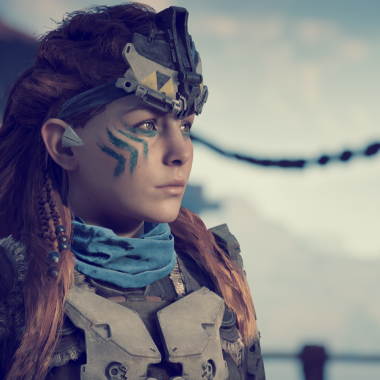 Or more to the point, Aloy, the character I am playing in Horizon Zero Dawn. For I am about to make this Snapmaw’s life a living hell as I set about creating chaos, all with the use of a stick with a glowing USB plug on the end of it. 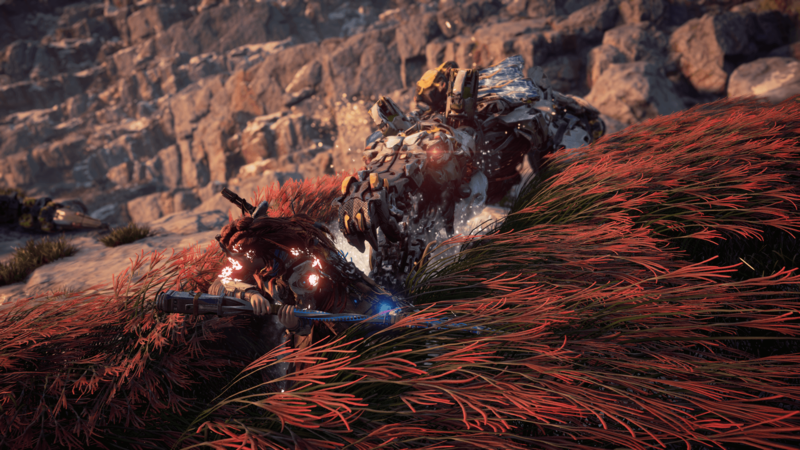 I sneak up to the unsuspecting Snapmaw and leap out of the foliage, stick in hand. I then jam said stick into its side and set about changing its subroutines to the point where this mechanical nightmare has now become my ally. Aloy doesn’t really understand this of course for she is a hunter and not a computer scientist. But she knows shoving a stick with a USB stuck on the end of it into the side of mechanical beasts can tame them to the point where they will fight by her side. So where’s the chaos? Well the Snapmaw wasn’t the only homicidal robot roaming the post-apocalyptic land of the far future. No, for flapping about in the sky were three mechanical crows of ‘Glinthawks’ as they are officially known. I’ll stick with annoying wind-up crows thankyouverymuch if it’s all the same to you. So as I changed the alignment of ‘Snappy’, the clockwork avian things descended upon him, without so much as a by your leave I hasten to add. One minute he was waddling about, the next minute some orange haired human shoves a stick into him and then a bunch of crows set about him. He really didn’t sign up for this and Snappy was going to give these crows what for. I ran off and watched from a distance as chaos, fed by sentient mechanical animals, began to ensue. Snappy lifted his head up at the crows as they blasted him with balls of ice. Two could play at that game, as Snappy retaliated with his own well aimed blast. One of the crows flew a little too close to the ground and Snappy leapt up and snatched it from the air. He then proceeded to munch on it for a bit before it exploded. One down, two to go! As Snappy continued his assault on the crows I saw something creep towards him from behind a rock outcropping. It was another Snapmaw! It lunged at Snappy, just as he had brought down another crow and I was cheering at this point. Marvelling at the destruction I had wrought for no material gain whatsoever. I had a bursting inventory; skills maxed out and I was approaching the final boss fight when this madness was going on. I was actually triggering this for no reason other than to see how it would play out. So Snappy had two adversaries to face down and he did so with aplomb! Alternating between the fellow Snapmaw and the crow, Snappy bested them both. As the dust settled I looked on, marvelling at the prowess of Snappy, only to see him get lifted into the air as a Rockbreaker emerged from the ground below and I saw that as my cue to get the hell out of dodge. I may be strong and preparing for the final boss, but I’m not foolhardy! 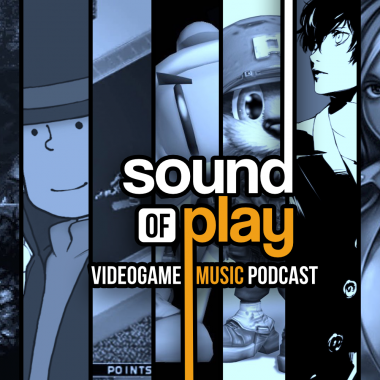 What I have just described above is what is commonly referred to as ‘emergent gameplay’. It happens most often in open world games or games that provide a relatively large amount of free movement to the player. When done well, it’s glorious thing to behold and when you’re part of it, it’s even better. How often have we heard of stories of long engagements in a Battlefield game involving a tank, a helicopter and a pistol touting combatant who somehow managed to win the day? 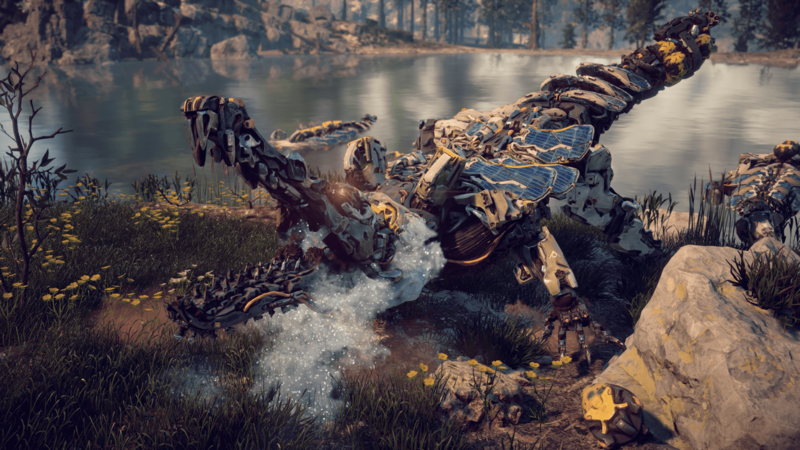 That is what emergent gameplay is all about and Horizon Zero Dawn is capable of delivering it in bucket loads, and it is but one of the reasons I kept on playing it, hour after hour. It was my Christmas game of 2017 and it made the festive period fly by. But it wasn’t the key driver I had for ploughing into what is quite an expansive title. I actually liked the story and the plot behind it was mind boggling as it was dark. I will not reveal any spoilers here, but I can state that the underlying story of Horizon Zero Dawn will encourage you to ask some very difficult questions. Again, for me, this is another feather in Horizon Zero Dawn’s cap. The best sci-fi asks its audience to consider the world they live in and see it in a different light. 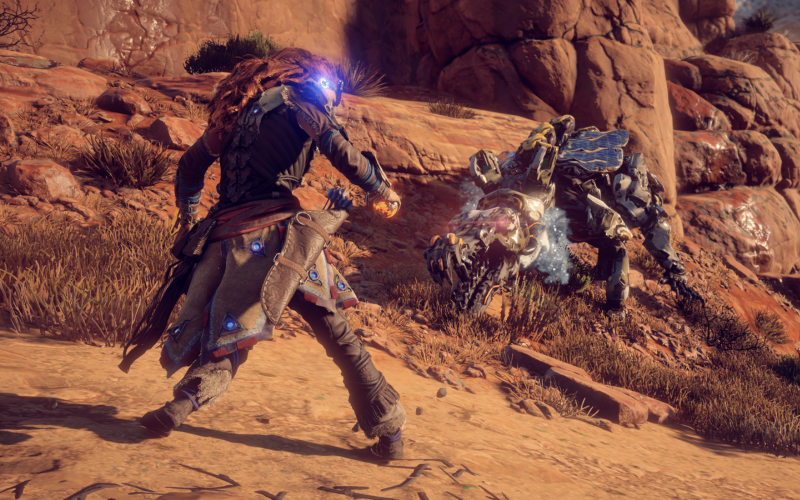 So yes, watching Snappy create chaos before my eyes was great fun – along with the myriad of other similar experiences I had playing through Horizon Zero Dawn. But my biggest take away was the story and the people within it. Its conclusion gave me pause for a long time after I shut down my PS4 Pro, to finally have it shut down that blasted fan!